Air has been an integral part of Nike since it was first introduced in 1979’s Air Tailwind. For the first eight years, it was felt rather than seen. Then, in 1987, it became visible with Air Max technology, and the revolution began. 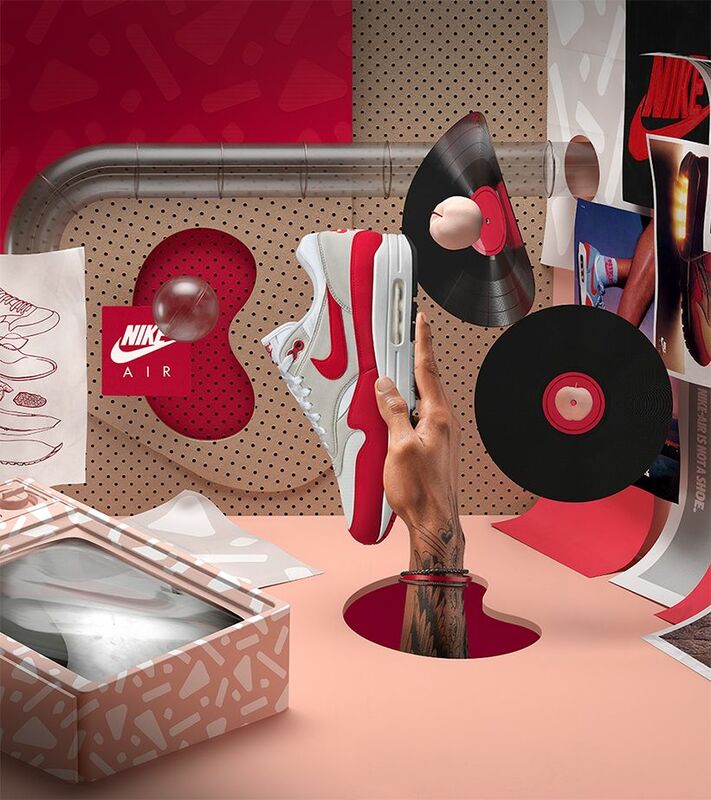 Air Max quickly spread from running to basketball, training and tennis, while at the same time becoming an element in coveted lifestyle products across the globe. After 30 years, Air Max continues to evolve. 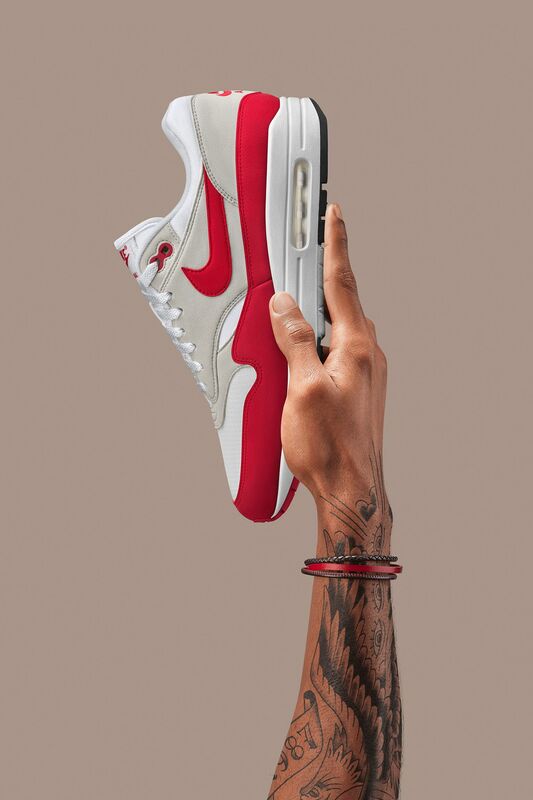 On 26 March 2017, we observe Air Max Day and mark the 30th anniversary of the Air Max 1, the shoe that pushed Air Innovation to new heights. To celebrate, a mix of retros, remixes and innovations will be released through the month of March. This fresh lineup of Air, including the long-awaited Nike Air VaporMax, proves the potential of Air has never been stronger. 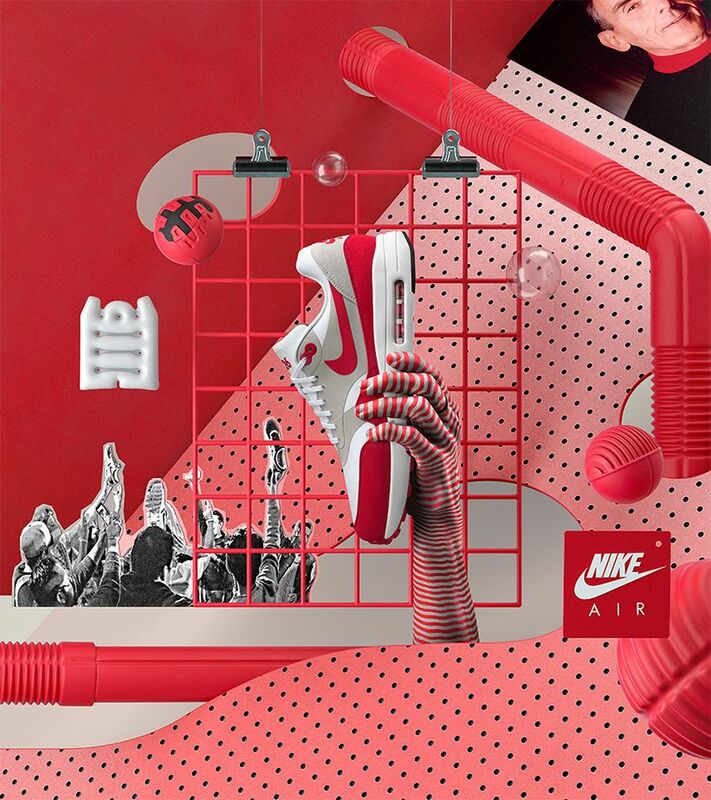 The Air Max 90 OG is quickly recognised, especially in its vibrant Infrared colour. In the Air Max 90 Flyknit, two new innovations make this icon lighter: a Flyknit upper, which also increases flexibility, and a cored-out midsole that decreases weight and increases comfort. The Air Max that started it all. Originally released in 1987, the Air Max 1 introduced the world to visible Nike Air cushioning. 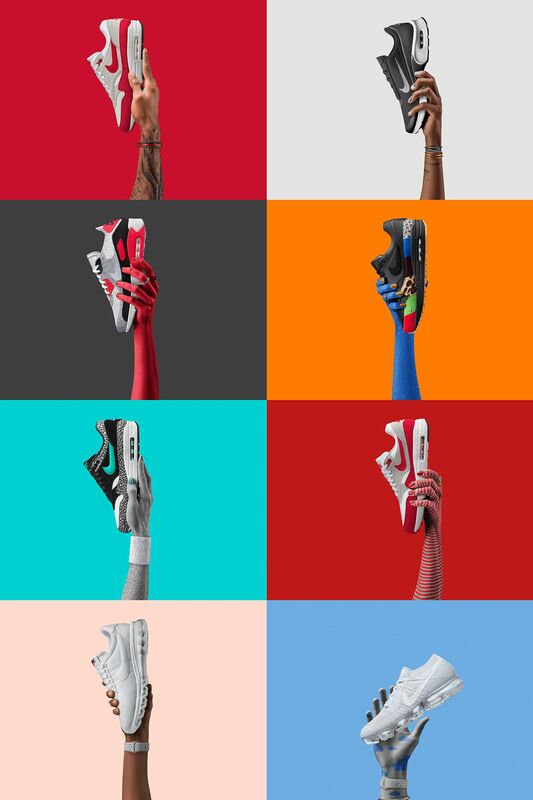 The Tinker Hatfield design was first released in three iconic colourways, including classic White, Red and Grey and White, Blue and Grey iterations. 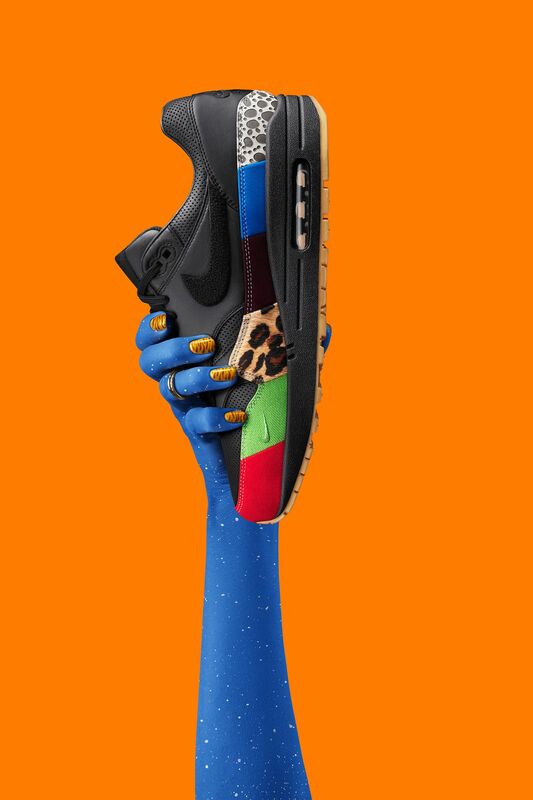 The Air Max 1 atmos was the undisputed winner of the Air Max Day 2016 Vote Back campaign. 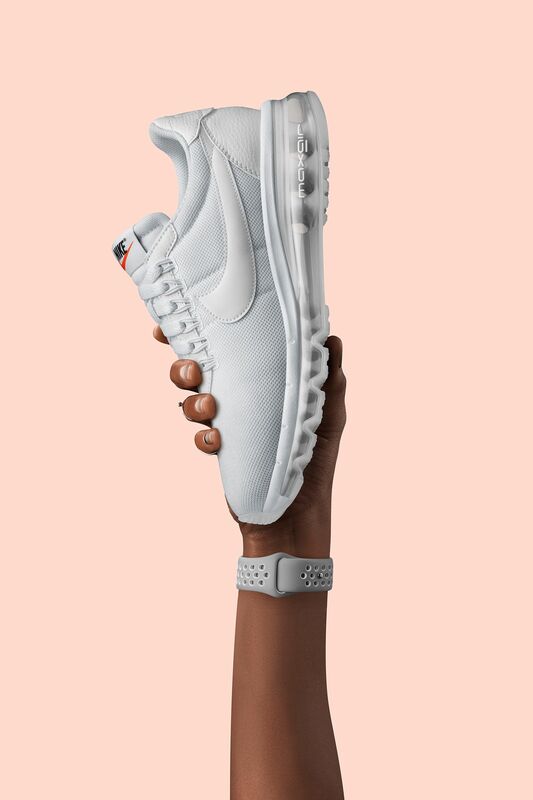 The collaboration spliced a staple Nike motif with meticulous colour-blocking to highlight the subtle Jade Swoosh. Co-created by famed Japanese retailer atmos, the sneaker was originally part of the 'Zoo Pack' released in 2006. A combination of materials curated from the most coveted styles in Air Max history, this 30th anniversary edition of the Air Max 1 is multiple grails in one. 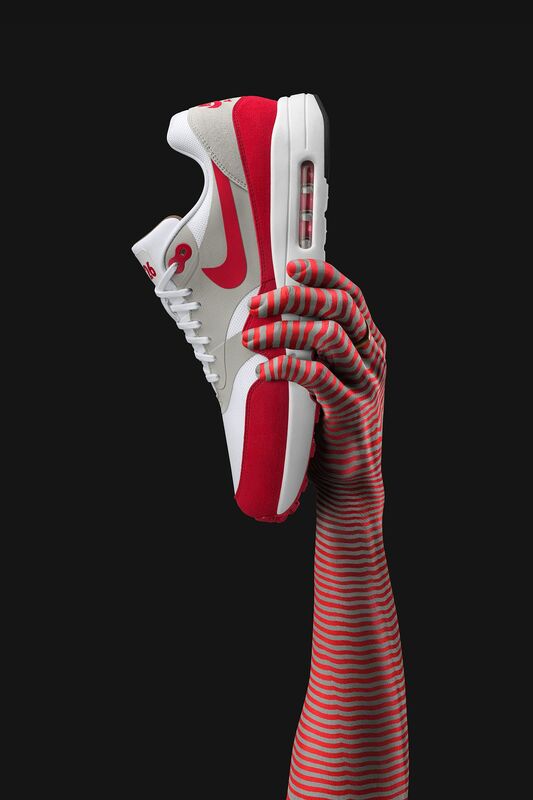 Materials include original AM1 red toe tips, the beloved 'Safari' print, and nods to other classic drops on the upper. Created for Air Max Day 2016 by legendary streetwear designer Hiroshi Fujiwara, the LD-Zero mixes a clean upper inspired by the 70s-era Nike LD1000 with the 360 Air Max unit that debuted in 2006. The result is an original design that merges classic style with modern comfort. To celebrate 30 years of the Air Max 1, the Air Max 1 Ultra 2.0 arrives. Recognised as the most innovative Air Max 1 to date, cored-out Nike Ultra tooling helps make it one of the lightest Air Max models ever. The "3.26" on the tongue marks the anniversary of the original. Inspired by the Air Max Plus, the Nike Air Max Jewell is the second-ever women’s-only Air Max model. Welcome to the rebirth of Air. 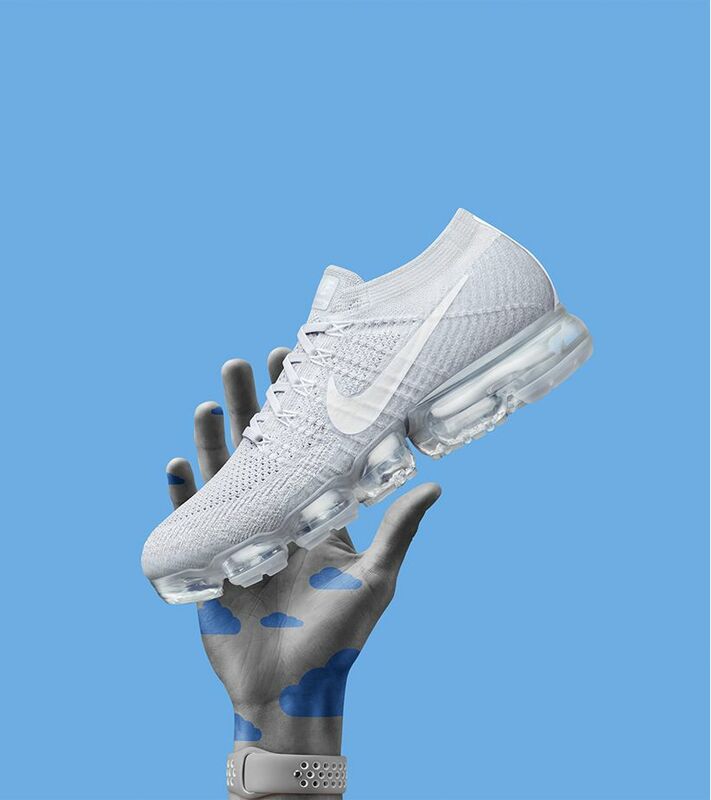 With a flexible Flyknit upper atop a radically reinvented Air cushioning system, the Nike Air VaporMax reignites the Air Revolution, declaring in no uncertain terms that the state of Air is once again State of the Art.